Throughout his education, Muz felt he lacked awareness of the career paths he could take, or the skills he needed to develop in order to succeed professionally. Despite finishing university with good grades, Muz soon ran into challenges when looking to start a career. His degree had given him plenty of technical knowledge, yet his lack of work experience meant he struggled to demonstrate that he had the necessary skills for the roles he applied to, making it difficult to compete with more experienced candidates. Over time, this lowered his confidence and deterred him from applying for many roles he would have liked to pursue. Having heard about Making The Leap from the job centre, Muz decided to give the workshop a chance. He had no idea what it would involve, and was surprised to find it was a very enabling and interactive environment. On the workshop Muz received insight and support that helped him to identify and work on his strengths and weaknesses, and he soon found himself more comfortable communicating and conducting himself professionally. Coming to us and having exposure to professionals in top corporates also cemented his desire to go into the finance sector. Though he was initially turned down for a professional services role, our ongoing support allowed him to identify how he could improve. This restored his confidence and encouraged him to explore different pathways to achieving his goals. 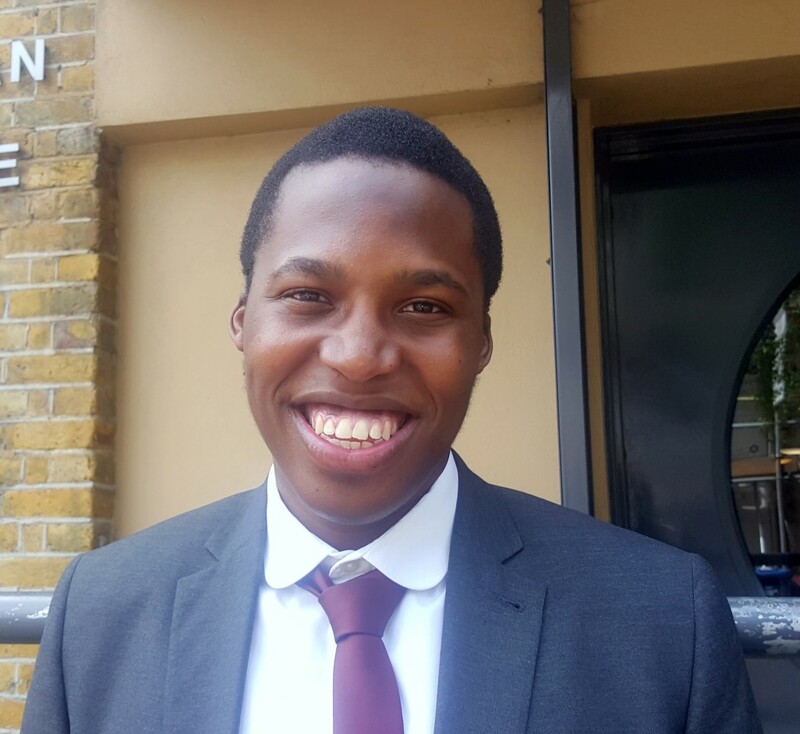 After persevering, and attending a careers fair we hosted, where he put his new-found networking skills to good use, Muz was offered a highly-competitive, paid internship with a wealth management firm, a fantastic opportunity that will undoubtedly set him apart from the rest. ‘I had no idea of what the workshop would involve. It was far more challenging than I thought it would be! I had to uncover some negative traits of myself I was trying to suppress and use that to better myself. I would like to express a huge appreciation and utmost gratitude to the whole Making The Leap team and their supporters. Coming to Making The Leap definitely helped me build up the interpersonal skills and the commercial awareness that’s so vital within the industry I want to go into. Making The Leap generated the aspiration to want to go into this career path and helped me develop the skills I needed. There’s been so much expertise and so many valuable insights that have aided me. My confidence has grown certainly, and also the ability to conduct myself in a way that impresses other people.